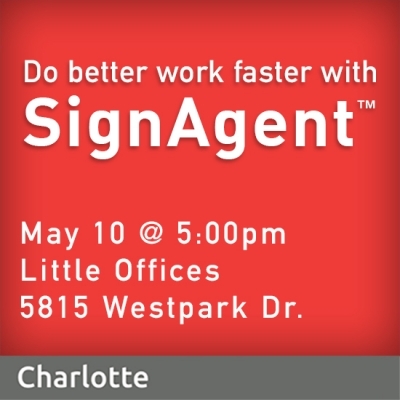 Sign designers, managers, and fabricators are invited to meet with SignAgent™ president and 18-year EGD veteran David Jorritsma. 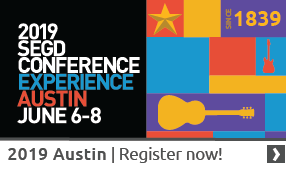 David will discuss the core wayfinding principles that inspired SignAgent™, including workflow, documentation, collaboration, technical drawings, and other sign planning project elements. SignAgent™ is the cloud-based wayfinding and signage project management platform that streamlines every aspect of your project from design to implementation for every member of the signage team. Healthcare facilities, office buildings, stadiums, airports and university campuses around the world are being surveyed, planned, and managed with SignAgent™. Come discover how you can do better work faster using this powerful new platform.